Yesterday was National Beer Day, otherwise known as the anniversary of the Repeal of Prohibition! Every native St. Louisian worth their hops knows that local brew king August A. Busch, Jr. pulled out all the stops on April 7, 1933, marking the day that his family company could get back to business–and many St. Louisians could get back to work! 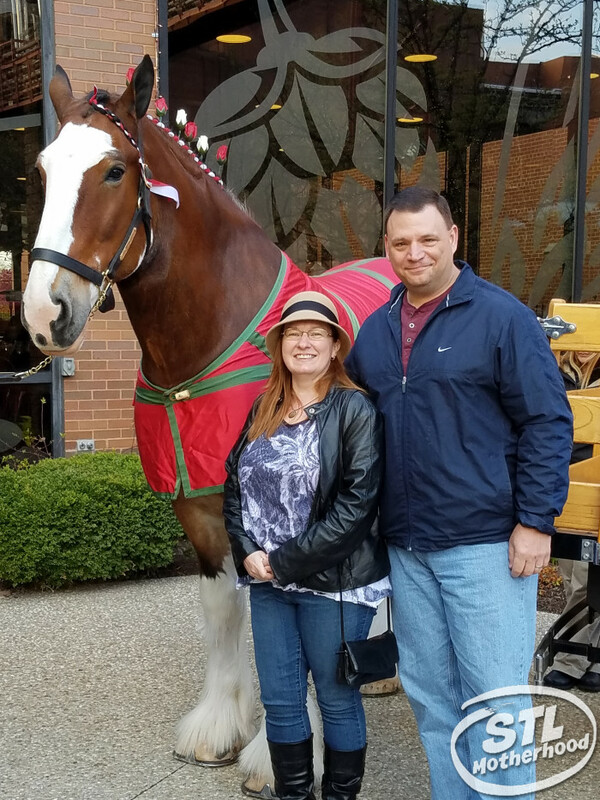 It was also the first day our beloved Budweiser Clydesdales made an appearance, delivering the first case of post-prohibition Budweiser to the White House. 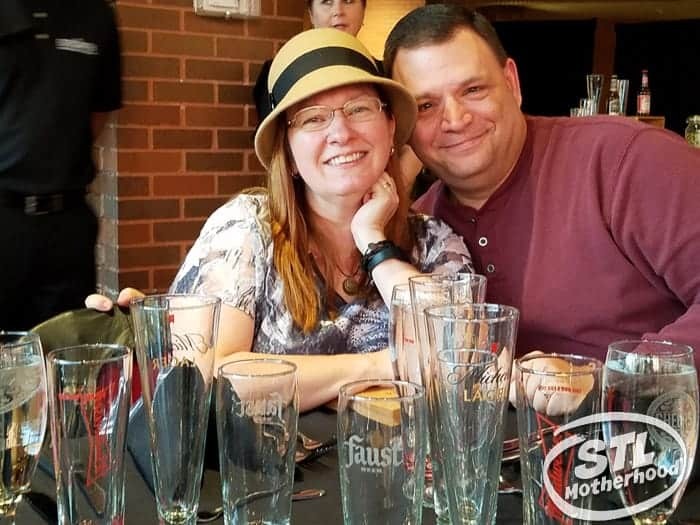 Last night the hubs and I were invited to a private party down at the Anheuser-Busch Biergarten. We sampled some historic beers that survived the dark days of prohibition, included Faust, a beer they had to dig up the recipe for! It was pretty fun, but the best part is that you can party on Pestalozzi Street too! Saturday night they’re doing it again, this time bigger and better! 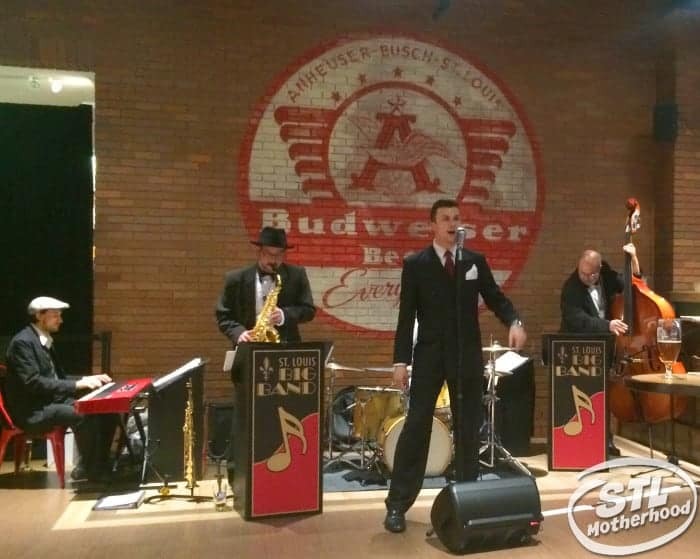 You can dance to The St. Louis Big Band, sample beer and snack on 1930’s style food. And if you dress in snazzy 1930’s era attire, you’ll get a commemorative souvenir. The Budweiser Clydesdales will trot down Pestalozzi Street, just like their forefathers did in 1933. Bring your camera, because they’re posing for selfies! Tickets are available for $33 and can be purchased on etix.com or on-site at the event. For more information, please visit HomeOfBud.com. Your ticket includes Budweiser, Michelob and Faust beers and a commemorative glass. Food is available at an extra charge. This is an over 21 event, so leave the kiddos with a babysitter and have a fun night on the town! PS: If I look pretty happy, it’s not just the beer. Today is our 21st wedding anniversary, so this date night was like an extra special gift from my favorite sponsor. Cheers!